The CMA Awards are the most anticipated event of the year to many country music fans, and this year's nominees exemplify just why that is. Talent, not shock value, make this awards show a classy affair that celebrates true artist values. Just look at the top three nominees, leading the pack with five nominations each: newcomer Maren Morris, Eric Church and Chris Stapleton. Each one of these artists has elevated country music to a new (and authentic) level, and they have inspired a younger generation to do the same. The Country Music Association even paid homage to the previous home of the CMA Awards (1974-2004) making the announcement of the nominees of six of the 12 CMA Awards categories at the the historic Grand Ole Opry House in Nashville, Tennessee, on Good Morning America. "I am very excited about this year's list of nominees," said CMA Chief Executive Officer Sarah Trahern in a statement this week. "We have artists who received their first CMA Awards nominations decades ago alongside first-timers; we have critically-acclaimed songwriters and artists who have reset the bar for Country Music. This is going to be an exciting year in addition to celebrating the 50th Anniversary of the CMA Awards." The nominee doing the most celebrating is probably Maren Morris, who hadn't even finished her record a year ago. She is now up against country music heavyweights in categories like Album of the Year, Female Vocalist of the Year, Single of the Year, Song of the Year and New Artist of the Year. 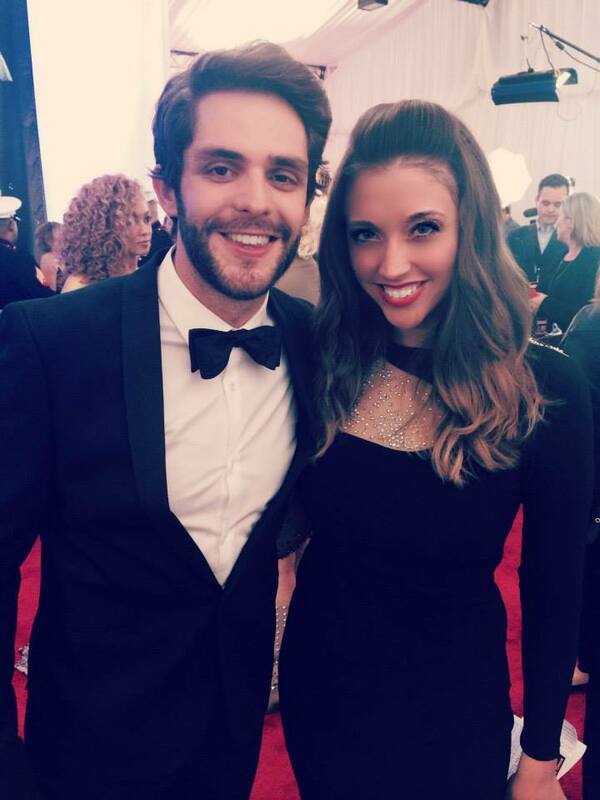 The CMA Awards is always one of my favorite events of the year. It has been my distinct honor to chat with icons like Garth Brooks, Jewel, Aaron Tippin, and chart toppers like Thomas Rhett and Kip Moore on the red carpet. The Awards will again be hosted by everyone's favorite duo, Brad Paisley and Carrie Underwood. The 50th Annual CMA Awards will be broadcast live from the Bridgestone Arena in Nashville, Tenn., on Wednesday, Nov. 2 (8:00-11:00 PM/EST) on ABC Television Network.